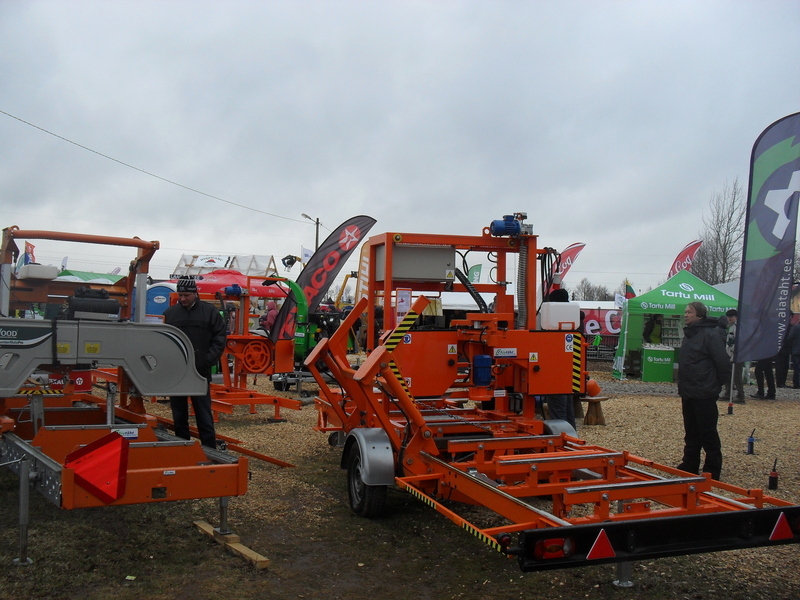 WIREX is a leading Polish company in sawmill and woodworking equipment area, which began operations in 1990. The devices are highly efficient and durable, and have won many prizes both at home and abroad fairs. Sawmill and woodworking equipment manufacturing began in 1993, when the first Wirex saw frame according to own needs and requirements where made. 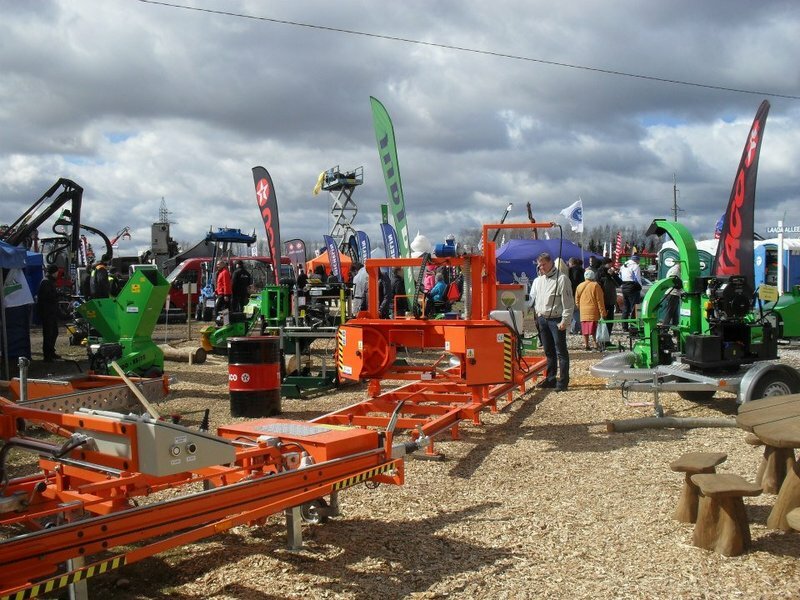 Currently, already 95% of the production are different sawmill models, which are designed for small and medium-sized businesses active in sawing work. The devices are characterized by high quality and reasonable price. AIATÄHT OÜ is a retail company who is Wirex brand official representative in Finland and Estonia. Our company deals with the sale of equipment and technical advice. We sell Wirex sawmills, blade sharpeners and setters. We offer sawmills for farmers, and also for small-and medium-sized businesses who are dealing with woodwork. We sell different size sawblade for different sawmills. We also offer sawblade settering and sharpening service. 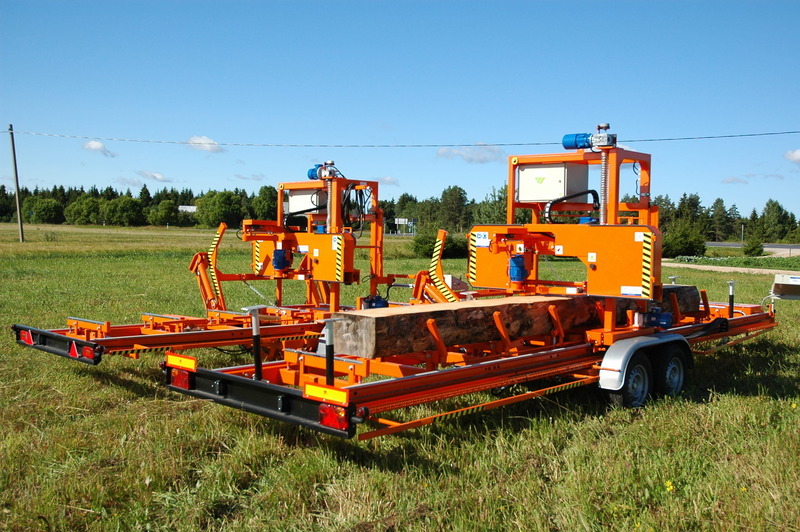 Aiatäht OÜ sells in addition to the Wirex brand also: Serra, Norwood and Logosol sawmills.